What role does colour play in web design? Can it determine the effectiveness of the message and the manner in which it’s perceived? 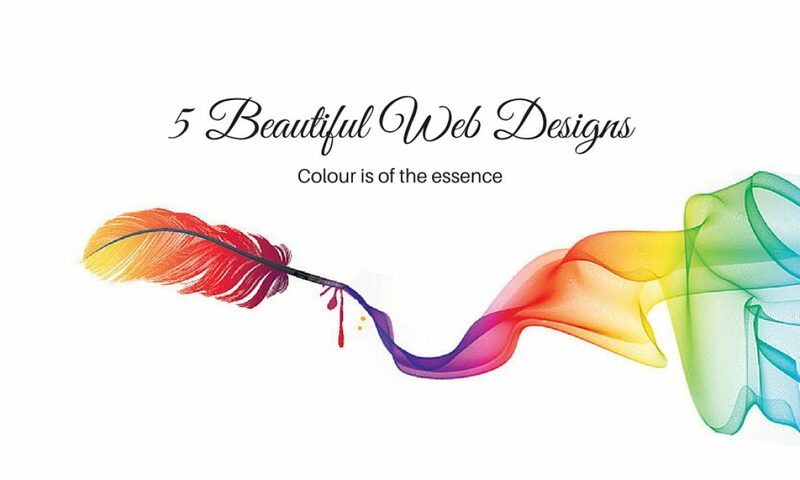 Through the years, we’ve figured out that colour is one of the biggest web design essentials. We’ve been giving our clients access to quality web design services for some time. Recently, we decided to go through all of our projects and pick a few of those to demonstrate how colour can be used to deliver a certain message and to influence the audience in a particular way. 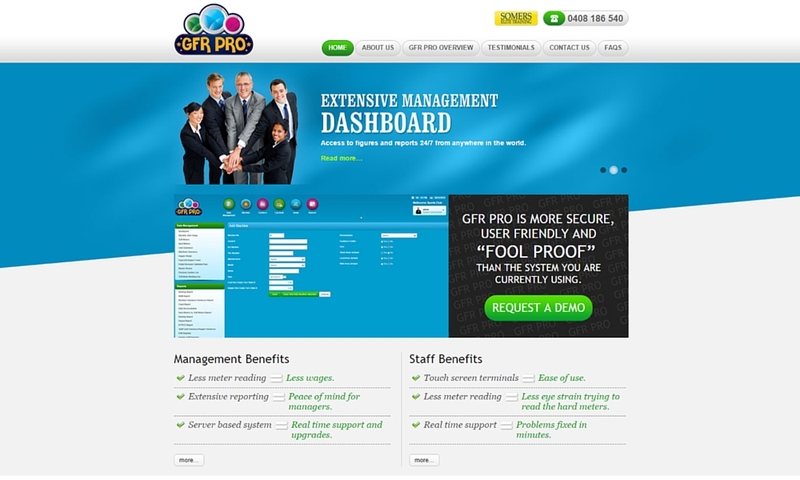 Presented under the motto “GFR Pro is more secure, user friendly and fool proof than the system you’re currently using,” this website’s message is fresh and vibrant. 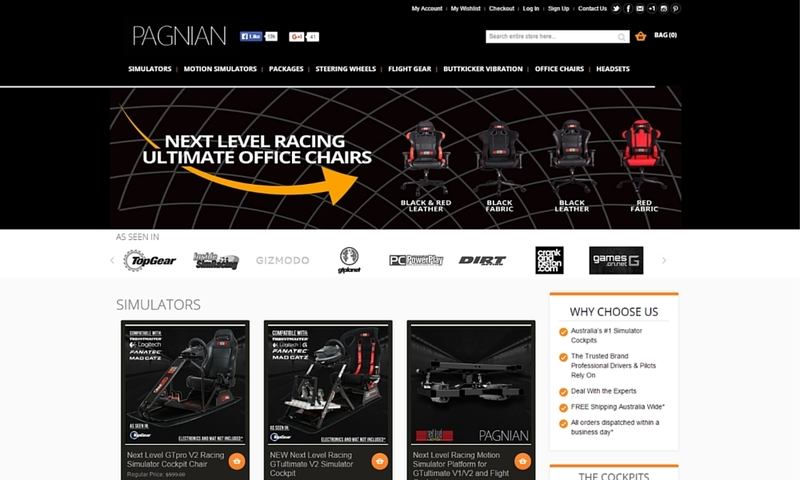 The website is dedicated to an innovative product, which is why the web design has been kept clean and trendy. Colours were chosen to make the motto even more noticeable and to create the right type of brand identity. The logo itself features three tones – green, blue and pink. These have been tied in the homepage design, making the corporate identity thoroughly consistent. 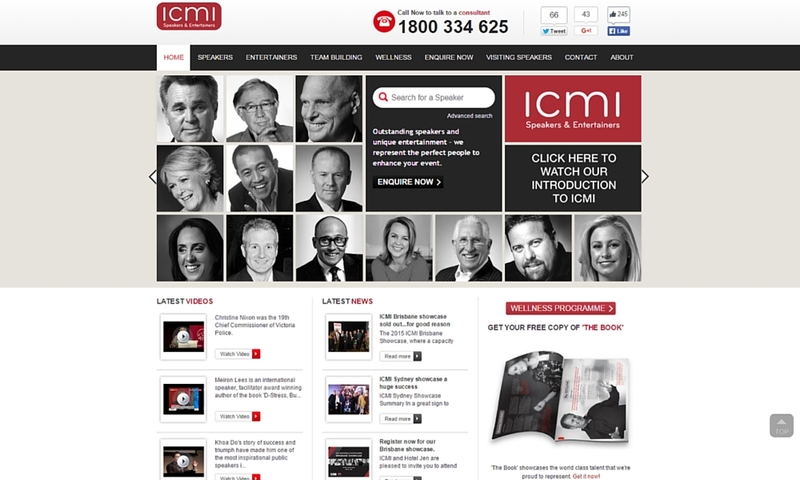 ICMI Speakers and Entertainers is a corporate website that comes with certain gravity. When looking for web design services, the client emphasised on the corporate image, the quality and the sophistication of the service being offered. To deliver this message to the audience, we chose a colour scheme consisting of red and grey. Grey is a neutral and serious colour. It’s not obtrusive and at the same time, it gives every website a bit of sophistication and seriousness. The red stands out and it has a regal undertone. Needless to say, the web design and the colour selection were both a huge success with the client. This racing simulator attracts a very specific, predominantly male online audience. The characteristics of this demographic had to be taken into consideration during the web design process. 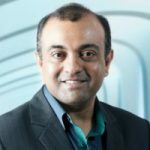 The website needs to look dynamic and create a sense of excitement. This is why we choose orange – a bright and sparkly colour – against a black background. The slider in the top part of the website and the orange make the development dynamic while the black is a serious, corporate colour. The Beauty Doctor is a website dedicated to beauty and cosmetic procedures. Its audience is predominantly female. These are women who are interested in their appearance and maintaining their youthfulness. 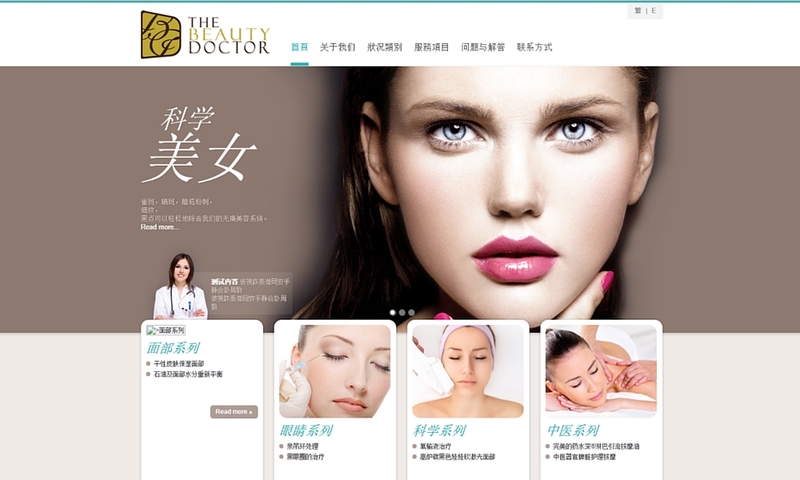 The colour scheme we chose for the Beauty Doctor Web design is natural. It focuses on browns, beiges and light blues. These tones are feminine and indicative of beauty in its natural, unaltered form. 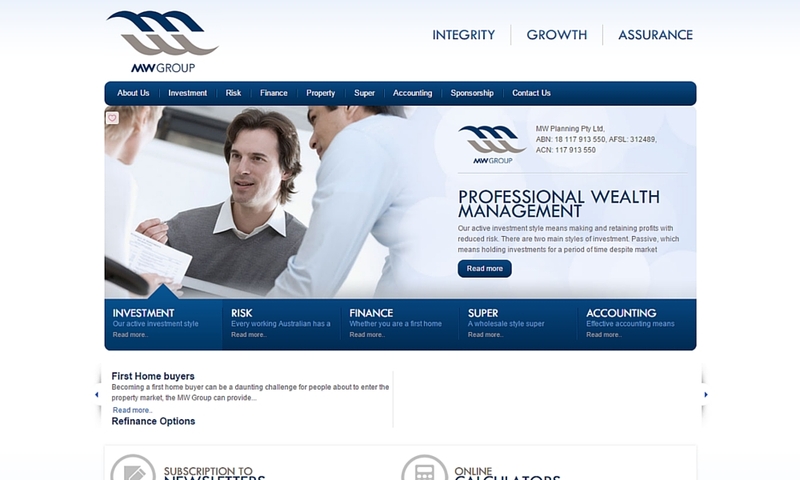 MW Group is a finance management company that wanted to have its corporate website redesigned. We’ve chosen dark blue as the main colour for several reasons. Blue is a “serious” colour that many people tie to successful corporations. This colour is actually known as corporate blue because according to psychologists, it conveys feelings of respect and authority. The background has been kept clean, allowing the main colour to stand out. Every aspect of web design is important and it affects the quality of the outcome. You can’t leave anything to chance, especially the selection of the right colour scheme for your new website. Each tone has a certain influence on people and it will convey a message, whether intentionally or not. To get the best results, you need a professional and experienced web design services provider. Don’t hesitate to contact us, if you’re looking for a new website or the redesign of your existing pages. 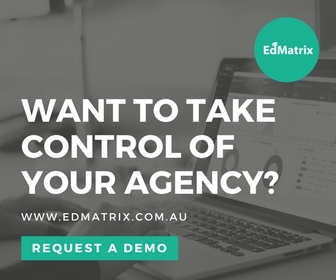 We’ll do our best to understand what your business is all about, to learn the specifics of your audience and give you a suggestion (including a colour scheme) that will have the most beneficial impact on your online presence.